Posting classifieds has always been the go-to solution for finding customers for something you want to sell. Things like house, car, bikes, etc. are often sold quickly if a person posts a classified ad regarding the same. Earlier, people used to post classifieds on newspapers and magazines. 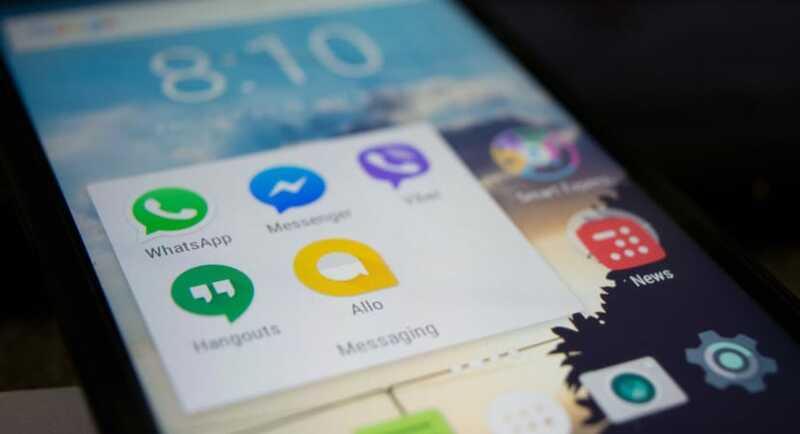 Although, classifieds in newspapers and magazines still exist; With the increase in Internet penetration, people now post classifieds online. There are many websites which let you Post Free Classified Ads on their website. There are many famous websites in India for posting classifieds. Posting ads on these websites draw far more attention as compared to when a classified is posted in a newspaper or a magazine. These websites let you post pictures of the product that you want to sell which is something that attracts the customer and assures the customer that the product posted is in a condition deemed fit for purchasing. Quikr is the best site in India for posting free classified ads. This is the most used website in India for posting free classified ads. Quikr has a website as well as an app. If you want to use quikr on your mobile phone, you can download the app from the play store easily. Quikr is very easy to use. 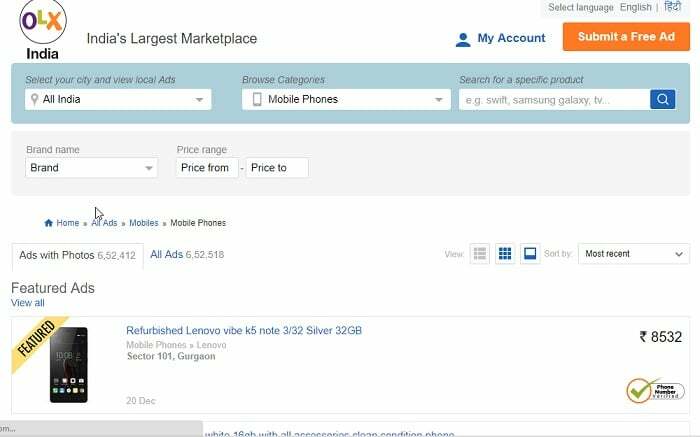 Quikr lets you chat or talk on the phone with the person who has posted the classified ad. 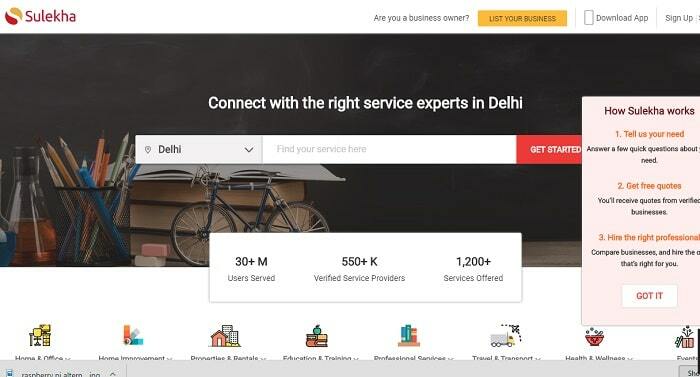 On the homepage, Quikr has segregated products into various section so that the person looking to buy something does not have to waste a lot of time searching for it. For example, if you are looking for a car, you can find it on Quikr cars. If you are looking for homes, you have to click on Quikr homes. OLX is another free classified ad posting website where you can sell and buy used products. You can sell or buy all kind of products on OLX. All you have to do is create an account, and you can start posting ads. While posting the ad, you can upload the photo of the thing you wish to sell along with the price of the thing and the location you live in so that you can attract nearby customers. Mobiles, cars, bikes, real estate are some of the most searched for item in OLX. Locanto is a very good and popular website for posting classified ads in India. You can sell the house, cars, bikes, properties, etc. on this website. You can upload the photo along with the description of the product you wish to sell on Locanto. What makes Locanto different from other websites is that you can also post classified ads for finding a companion for dating or getting married. You can post pics of yourself and describe yourself in some words. Putting your correct location is of importance as people look for people posting ads who live nearby them. 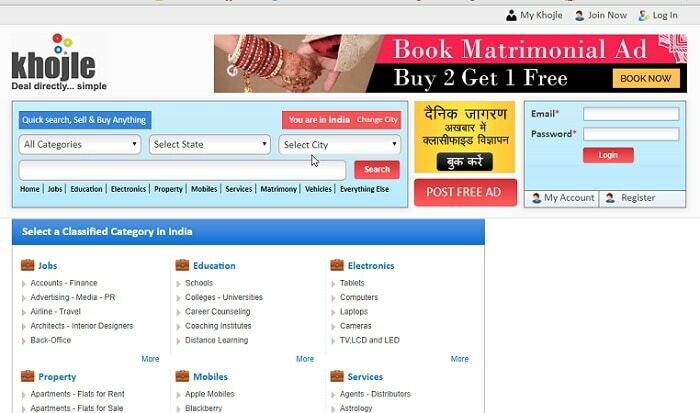 Click.in is another website for posting free classified ads in India. This website has user-friendly UI and is very easy to use and understand. 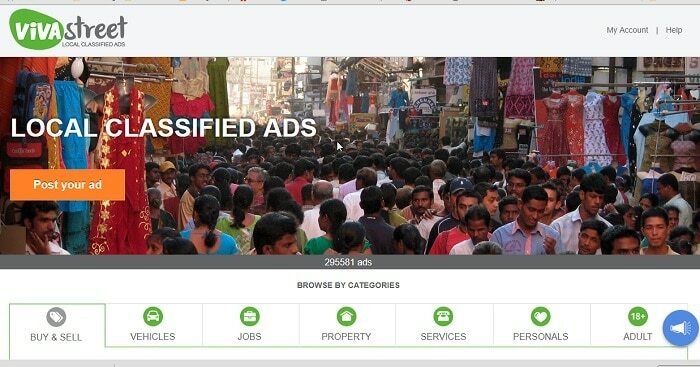 Thousands of people post classified ads on this website making it one of the most visited classified ad posting website in India. When you visit this page, it automatically locates your city and shows all the ads nearby you. You can buy or sell used products easily on this website. Clickindia is not as popular as other websites in this list. 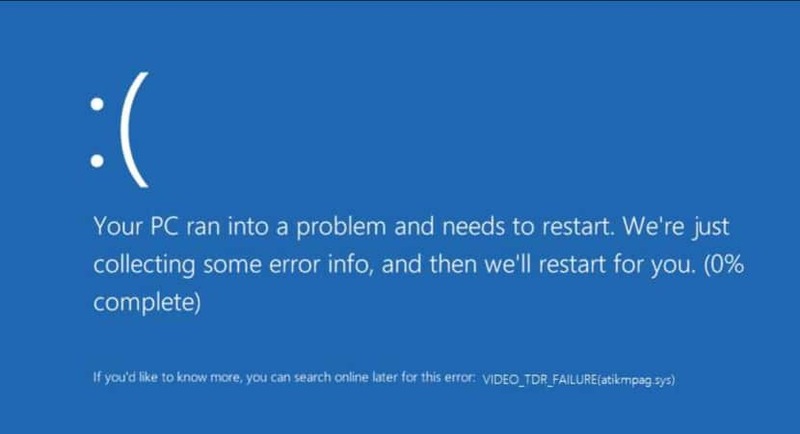 But, it is as good as any other website mentioned here. This is a very good website for posting ads and for searching jobs, used electronic products, homes, vehicles, etc. 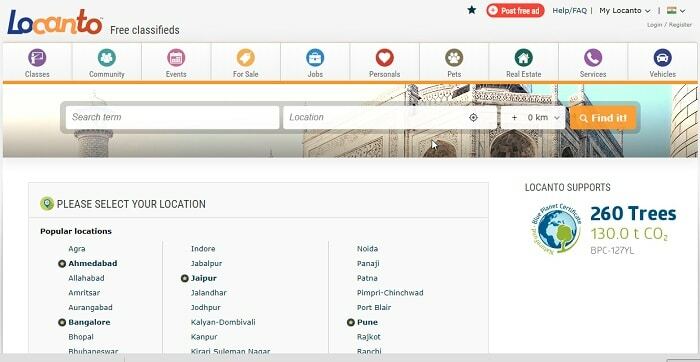 On the home page, you can select your city from among all the cities in India. You will also find various recruitment ads posted by different firms on the homepage of this website. This website has thousands of ads posted by the members. ClickIndia.com has over 2.52 Lakh followers on social media. Sulekha is one the most famous classified ad posting website in India. It has been successful in building a brand reputation for itself in India, thanks to their advertising campaigns. 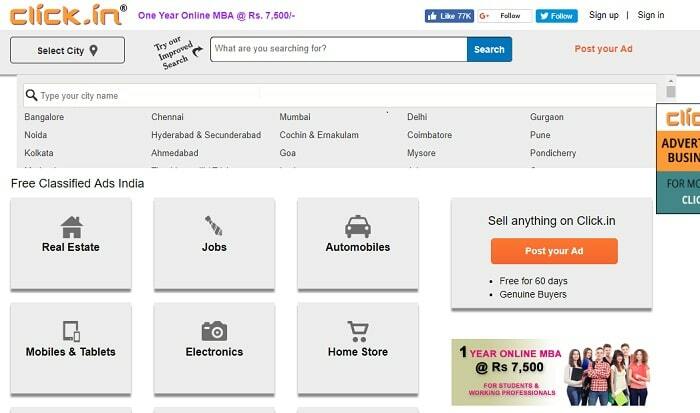 Thousands of users post ads on sulekha for selling used products. You can list your business on this website for free if you wish to sell your products to the customers. Vivastreet is a very useful website if you are looking to sell your used products like cars, vehicles, electronic equipment, etc. This site also lets you post personal ads. Which means you can post an ad in the personal section and find people for casual dating, marriage or hookups. Vivastreet has thousands of ads being posted by people looking to sell their used products daily. You can also find jobs on this website. Posting ads on this website is free and easy. 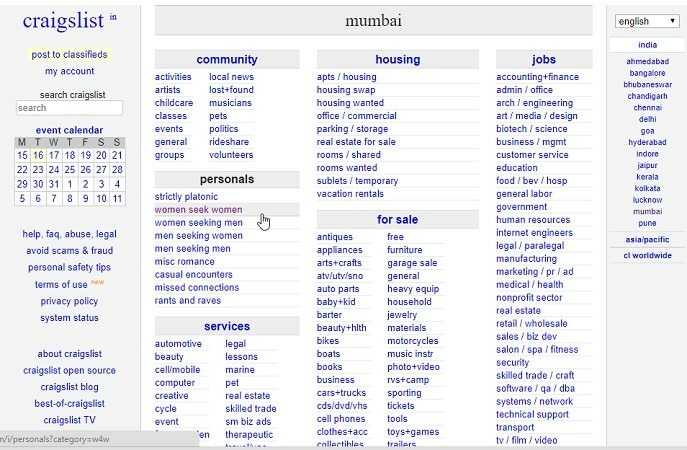 Indialist is an Indian website which lets you post free classified ads. On its home page, you can find various sections like Jobs, real estate, matrimony, music and entertainment, jewelry etc. 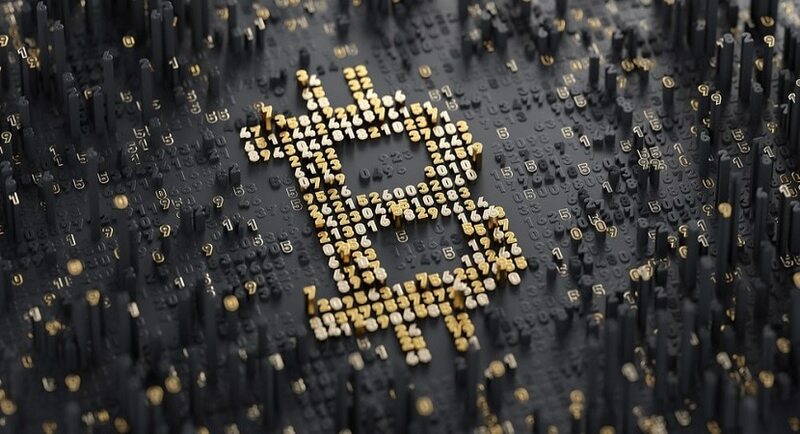 All these options are mentioned on the homepage itself so that people looking to buy the products does not have to search too much for it and can find it easily. You can post free ads as well as post premium ads. Premium ads attract more people as compared to free ads. Khojile is another website to Post Free Classified Ads. You can sell or buy products on this website directly from the other members on this website. On its homepage, you will find various recruitment ads posted by various firms looking for employees. You can post ads for free on this website. This website has thousands of member posting ads every year. This is one of the best websites for selling and buying used products in India. This is a website to Post Free Classified Ads. The layout of this website is very simple and basic. 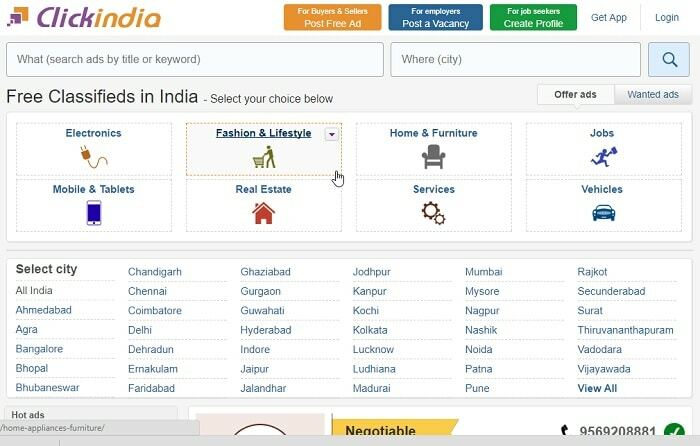 On the homepage, you shall find options such as for sale, jobs, personals etc. All you have to do is click on the option you are looking for and view ads posted by members of this website. 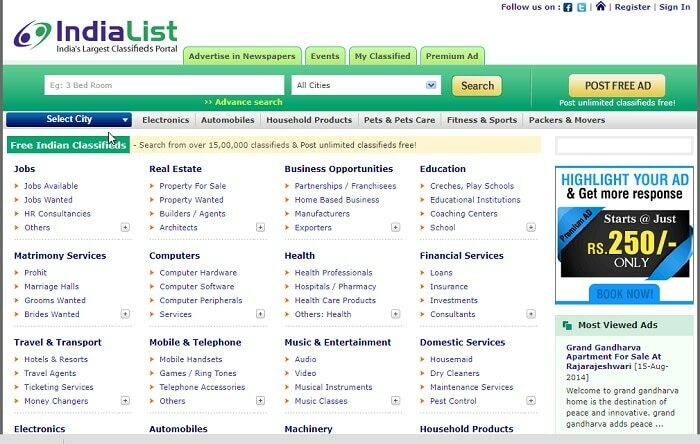 The best part about this website is the ad-free and clutter-free experience as compared to other classified websites on the list. Posting of ads on this website is free. Thanks for sharing this honest list with us. thanks for creating this creative list for us.